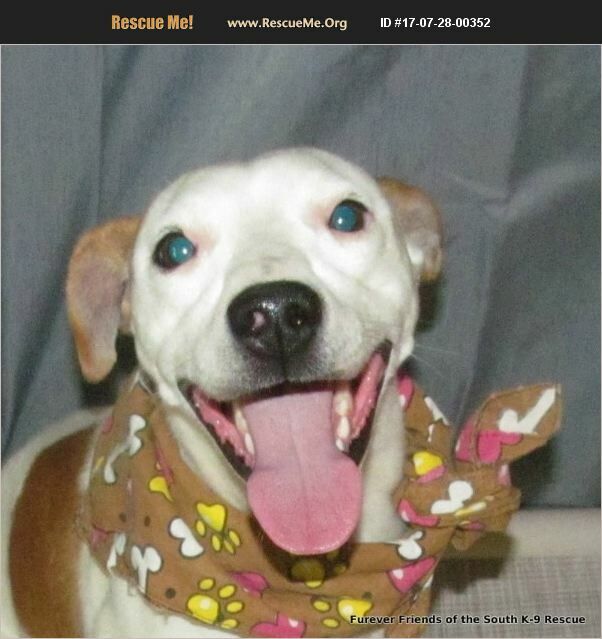 Alabama Jack Russell Rescue View other Jack Russells for adoption. You can fill out an adoption application online on our official website.FFOSK9 Rescue has updated our website and would love for you to come check us out at http://www.ffosk9resq.org. There you will see all of our available pets. If you are interested in any of the FFOSK9 pups, the first step is to fill out an application at http://www.ffosk9resq.org/info/adoption or if you are on the Northeast and working with our wonderful partner, For The Love Of Dogs/Vermont Dog Rescue, go to http://www.vermontdogrescue.com/adoption-application/. For the Love of Dogs Vermont Dog Rescue helps place many of our rescues into loving homes. Trixy is a beautiful little JRT mix. She is affectionate and loving. She is great with other dogs and loves to play. She is great in the house, crate trained and potty trained. She rides well in a car and walks well on a leash. Micro-Chipped OUT OF STATE adoptions are possible. If you are working with For The Love Of Dogs/Vermont Dog Rescue, the additional fee is $200 to cover transportation costs and the health certificate, which is required to cross state lines. Transport to other areas is dependent on location, fees, and availability of independent transport services. You are always welcome to pick up your new family member. We are a home based, not for profit organization in Northeast Alabama that helps place forgotten and unwanted pets in forever homes. We are an all volunteer, 501(c)3 organization. We rescue pets from high kill shelters, prior to being euthanized, as well as strays and unwanted pets. We do not adopt to 'outside only' homes nor do we adopt to anyone who wishes to crop, dock, or do any other alterations except the spaying and neutering of their pets. All pets are completely vetted, up to date on all vaccines, and given rabies certificates.